Ruckzuck is a word that can be translated into a variety of meanings, but it always pertains to moving fast and going forward. We're inspired by the past, but with a mind set on the future. In true DIY spirit, Ruckzuck manages, produces, records, writes and distributes their music by themselves. 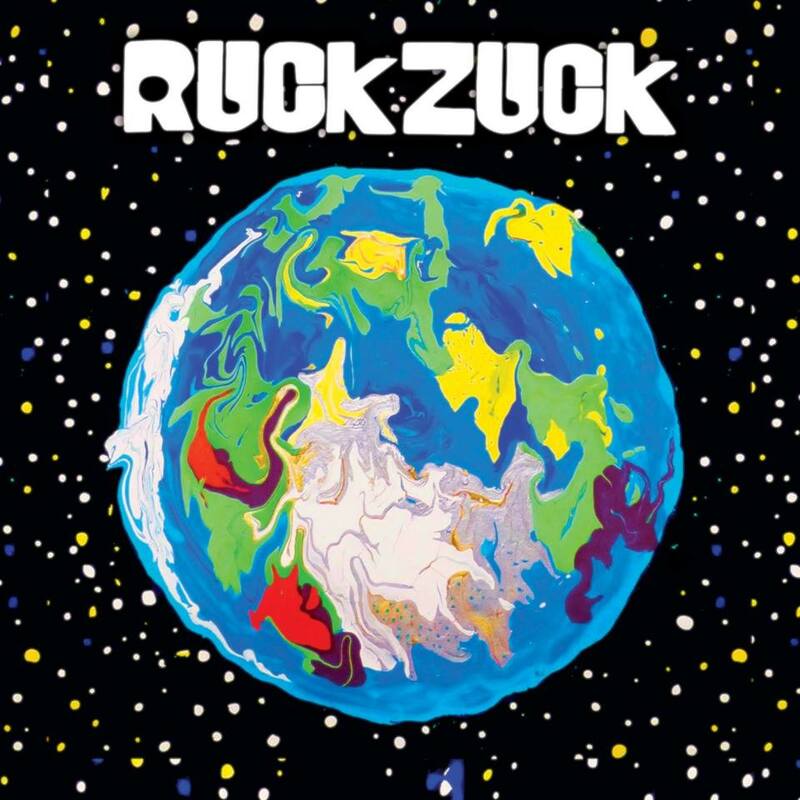 Their first self-titled album RUCKZUCK was released November 2014, and from there they continued to expand their sonic palette. The group set out on a month long tour of the USA in support of their 2nd album Safe'n'Sound that was released September 2015. They've been touring around the states ever since, writing new songs during long form improvised live performances and mending their web of friends and show runners. After three years of defining their sound, Back To The Warmth was released April 2017 to much acclaim by fans and lovers of weird music. 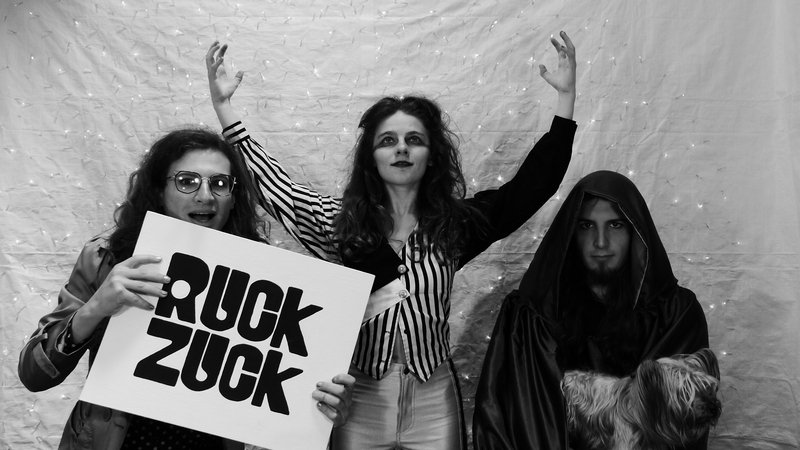 Ruckzuck aims to deliver a message of love, creativity, far-out sounds, and general freakiness to every audience that finds them.